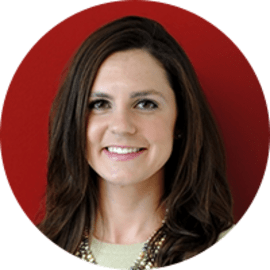 Leigh is a Director on the Strategy team currently focused on developing a thought leadership platform to share Calvert Impact Capital's knowledge and expertise in systematic ways. She also focuses on engaging investors around key social impact areas including gender equity and heritage. Leigh led Calvert Impact Capital’s work to develop diaspora investment initiatives and managed a public-private partnership around diaspora engagement for several years. Prior to Calvert Impact Capital, Leigh spent time at a microinsurance NGO in New Delhi, National Economic Council and Collaborative Support Programs NJ. Leigh completed a Princeton-in-Asia fellowship in Hangzhou, China and holds a B.A. in Economics from Boston College.